We are thrilled to work with a select group of organizations that support families’ health and well-being and understand the importance of sleep. 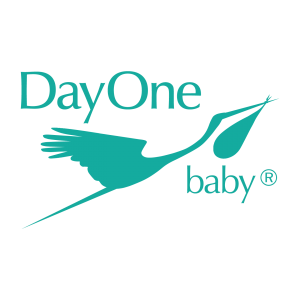 DayOne Baby provides the support, information, and connection to other parents that can help parents with their babies during their developmental years. Families keep coming back to DayOne centers because they offer education in a format that encourages participation in a relaxed environment – where babies can make noise, and moms have a comfortable place to feed, dads can hang out and where no one judges anyone. Embrace Innovations makes technologically innovative products to improve the health and well-being of infants all over the world. Their first product was a low cost baby incubator which has helped to save over 200,000 babies in 22 countries. Leveraging this proprietary technology, they launched the Little Lotus product line in the US market in 2016. 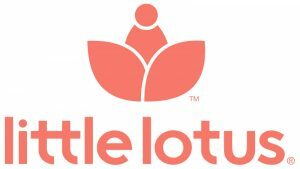 And for every Little Lotus product purchased, a portion of the proceeds will be used to ensure a baby will be saved in a developing country with the Embrace incubator. Their goal is to help 1 million babies. Embrace Innovations have been the recipient of the Economist Innovation Award and Fast Company’s Innovation by Design Award, and have been featured in global media including Newsweek, the New York Times, Economist, Time Magazine, Forbes, Huffington Post, Parenting Magazine and numerous other publications. Read customer reviews and learn more. Save 20% off Little Lotus products when you use SLEEPSISTERS20 code at checkout! 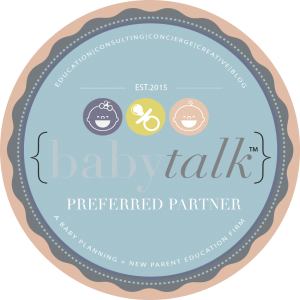 Babytalk is a comprehensive baby planning + new parent education firm delivering chic, savvy, and accessible ways to make planning for baby, and navigating being a new mama more functional and fabulous than ever. It’s through Babytalk’s innovative approach, expert experience, accessibility and chic perspective that makes Babytalk the first of its kind.